Music can be enjoyed in a variety of ways. For many, that means earbuds and isolation during a commute, workout or taking a walk. For me, music is far more enjoyable when others are involved. Live musical performances give me an opportunity to watch and hear a work of art being recreated, reborn. Yes, it might have been written weeks, years or centuries ago — but when music is performed in concert, it is a living, breathing entity, given new life and a new personality by those musicians. Paul Rissmann is a composer-performer who both creates and recreates music. 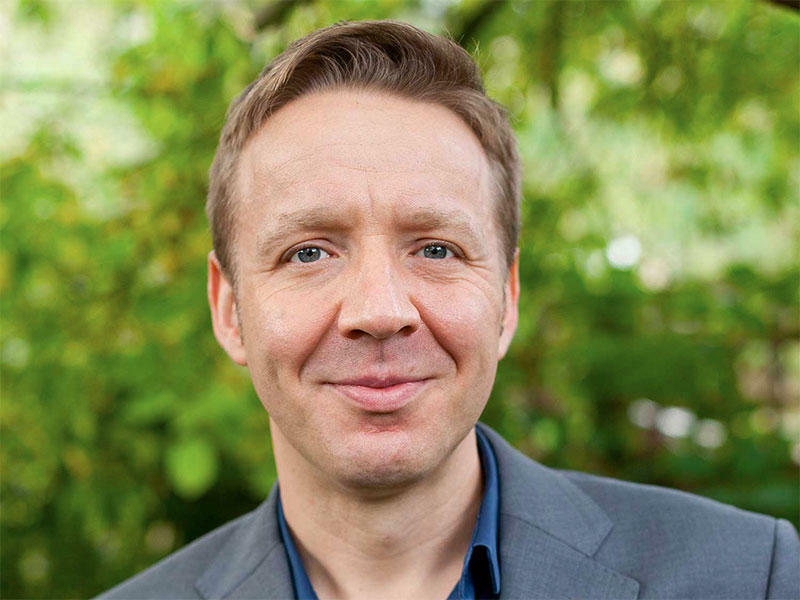 His series Naked Classics goes far beyond a dry recitation of dates and facts, to allow music-lovers of all ages and experience see inside the orchestra, the creative process and the mind of the composer. Twice each season, Rissmann teams up with David Danzmayr and ProMusica Chamber Orchestra to share the exciting things he finds in music. This Friday at 8pm, you can join Paul and ProMusica to see and hear a performance of Igor Stravinksy's Pulcinella in a new and exciting way. Paul Rissmann visited the Classical 101 studios to chat about the Friday performance. If all the world's a stage, Misty Copeland is a frequently featured performer. And as a classical dancer, Copeland is certainly comfortable in the spotlight. Siberia. The word, alone, sends a shiver down your spine. Siberia has some of the coldest temperatures on earth. Recent temperature readings have hit 50 below. Makes Ohio seem downright balmy! 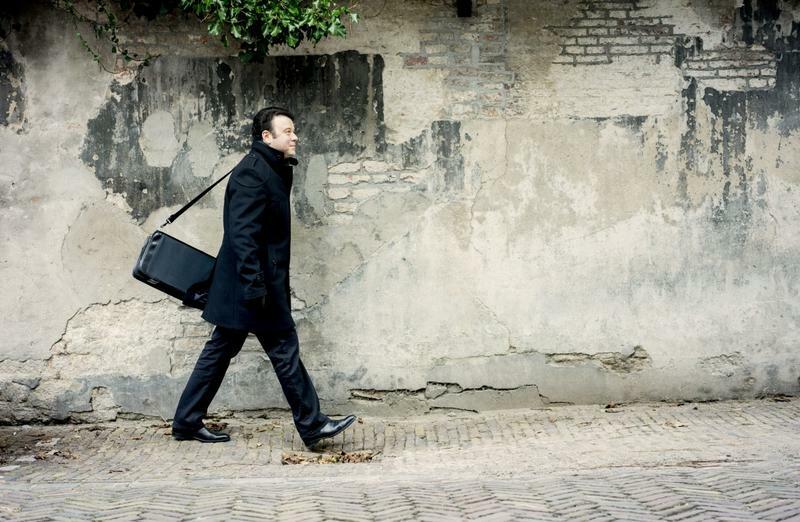 Northern climates are the inspiration for two concerts this weekend by ProMusica Chamber Orchestra featuring Creative Partner and Principal Guest Artist Vadim Gluzman. In Northern Lights, Gluzman draws upon composers who hail from the Northern Hemisphere, who are, or were, accustomed to cold climates. ProMusica Chamber Orchestra opened their 2017-2018 season Sunday evening, October 8th, with a familiar guest artist/composer, some familiar favorites, and something brand new.